It's getting to be that time again for North Americans to partake in the monthly Splatfest for Splatoon. After last month's decidedly more festive approach to things, we're getting yet another topic that few likely saw coming. What do you think? Which side will you be taking? Who do you think will win overall? Share your thoughts in the comments below. @Octoling Nah, dinosaurs for me! I don't know go back in time and play games I missed. Or go to the future and play upcoming games. I'd say the past, though less to dinosaur times and more to periods I could easily profit from. Hmmm, go far enough into the future to pick up a copy of FFXV and maybe a complete edition of the FFVII-remake. Or go back to the past with the winning PowerBall numbers. Ug I like both!! I almost see it as Jurassic World Vs. Star Wars The Force Awakens. I loved Jurassic World, but notjong beats Star Wars... my wife seems to be going with the dinos. I may go with spaceships. The future has got to be better than being a snack for dinosaurs, especially if Marie will be there. Future so I can prove Zelda U is a Wii U exclusive. Future. So I can steal a time machine and go back into the past. Hm... tough call. Probably future for me, I guess. Seems like I'm ALWAYS on Marie's team. Coincidentally, she's my favorite Squid Sister. Hmm, that's a tough one. I'll probably go with the Future. I would love to see the future, but I'll enjoy ruling the past with my present (future) knowledge even more. Just have to be very cautious around certain groups in the past. 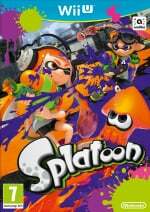 I just got Splatoon for Christmas, and it's awesome, but what are Splatfests all about? I've heard of them but don't know how they work. I'm gonna have to agree with Patchy the Pirate on this one. The future is so cliche. 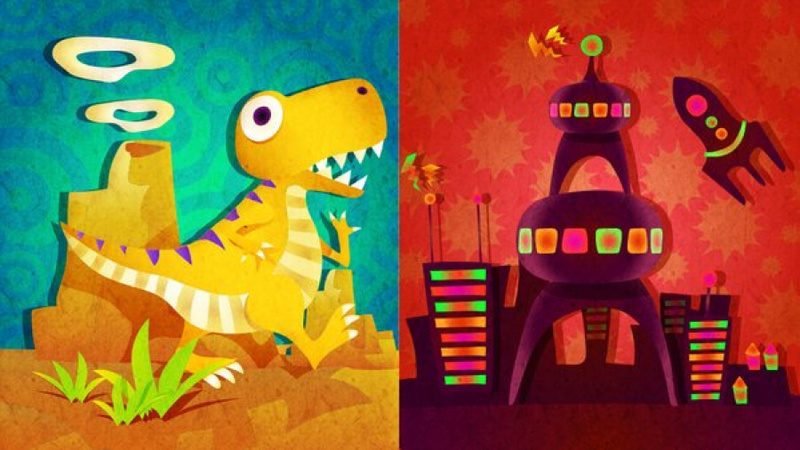 Apparently there is something wrong with Dinosaurs in Spaceships? The future would be sick, but I've always felt I was born in the wrong era. Past for me. I'd choose past just so I can see my past self. To the past obviously. 1. Because dinos are just cool when they're not chewing on your head right now. and 2. If I travelled to the future, I potentially learned about how I died at what age and such and knowing that you will die with a certain age and from a certain thing, it just makes life uncomfortable. Plus, then I could try and stop that sorta thing from happening and who knows what comes from that. That wouldn't be the case in the past because then I haven't been born yet. Oh well, I'm european so gotta wait for what kind of theme NOE is thinking of this time. Back to the Future for me. Going to the past complicates things. I've seen too many movies where someone travels back to change something, but make more problems for themselves. I GOT A JAPANESE SPLATOON ARTBOOK FOR MY BIRTHDAY! 😀 yay! If it's the same in Europe,i wish i could choose both.Guess i'll settle for spaceships. @GoldenGamer88 If you traveled to the future (assuming it was one way) then there wouldn't be any records of your death. Just your disappearance. Personally I'd be more interested in going to the future. Star wars x Jurassic World again! Future. I get to see some dinosaurs Judassic Park style and finally play GameCube titles on the Super NX + Virtual Console. AND I get to do so while playing Zelda U and Mario Kart 9. Looks like I'm going BACK TO THE FUTURE! First tough choice for me, though I'm leaning towards future, but IRL it's a question I'd want to sleep on for awhile. To the future! Fun fact: My little boy was born on "Back to the Future" Day (10/21/15)! @thehoppypoppy That is so awesome m8, hopefully your little boy learns then that there is only one true doctor, and his name is Emmett Lathrop Brown. Wow, yet another splatfest I can't participate in. Too bad it wasn't today. Oh well, I hope everyone else has a blast and go dinosaurs. The future. Definitely. Every time I go to the past I screw something up. Dinosaurs. 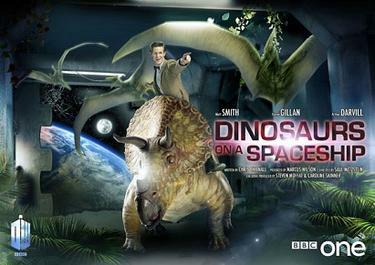 Only dinosaurs matter to me! The future. Going into the past can be dangerous. Remember what nearly happened to Marty McFly and what DID happen to Princess Nadia "Marle" Guardia? I'll see the future when it gets here, I choose Dinosaurs! Currently in the middle of reading The Lost World by Michael Crichton by the way.